Buddhism confronts the hard realities of existence and offers everyone straightforward ways to transcend them, and find inner peace in the process. Native gods and mythologies were reinterpreted in Buddhist terms. 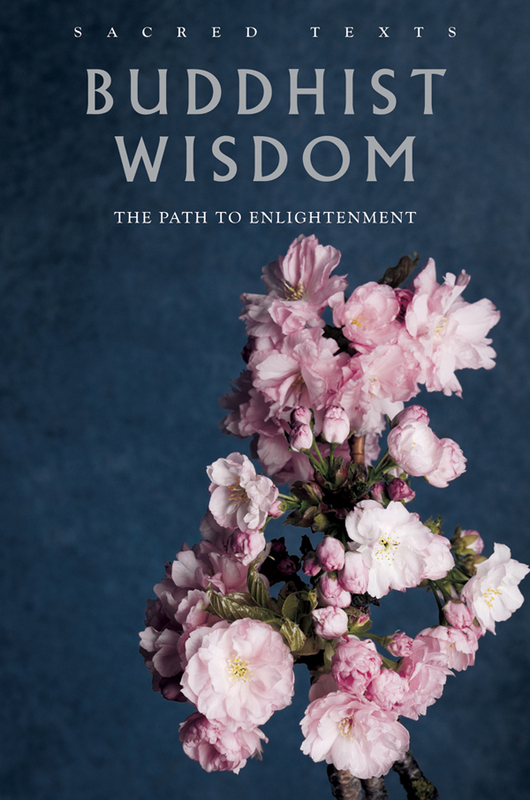 This book is a collection of Buddhist teachings offering insight into all areas of life including: enlightenment, suffering and its causes, compassion, living in the now, and meditation.